Sadiya was called to the Bar in 2002 and became a member of Chambers following completion of her second six pupillage in 2003. She has a broad advisory and litigation practice across all areas of direct and indirect tax law. She has appeared by herself and as a junior in several cases in the specialist tax tribunals as well as courts at all levels. 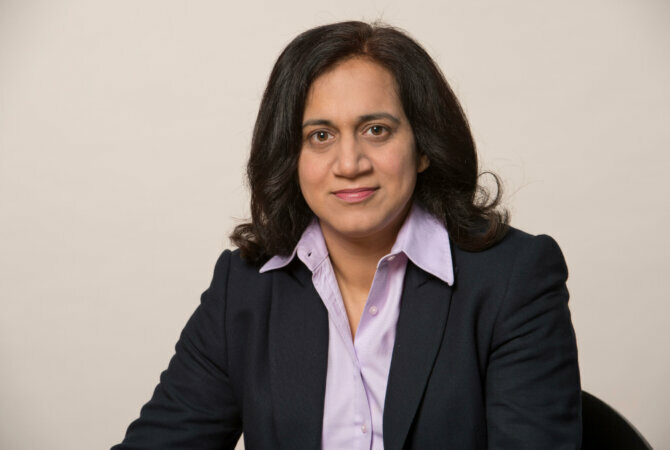 Sadiya has been a member of the Attorney General’s C Panel since March 2013 and is regularly instructed by HMRC, the National Crime Agency and other government departments. She has a particular interest in excise and customs duties. She also accepts instructions in relation to tax issues which have arisen in another area of the law, recent examples including insolvency (personal and corporate), judicial review and ancillary relief proceedings. She has experience of immigration matters and has appeared before the Asylum and Immigration Tribunal on behalf of the government. She is qualified to accept Public Access instructions.